Team Peanut wrote: how do the dogs do with jumping indoors though? does it make a difference? 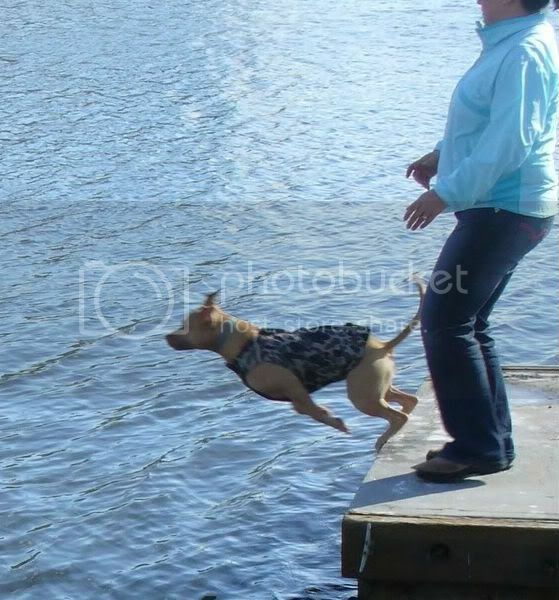 Yes, most dogs jump shorter inside. how much you charge to make em? You don't need to make a vest, just get one from the hunting store (online or otherwise). I prefer the ones with zipper on the top, because velcro does come apart sometimes. So, it would be somehting like this: http://www.gundogsupply.com/dokken-neop ... -vest.html Make sure it is a tight fitting one, so don't get a larger size. It has to be like a wet suit on a human.